Discussion in 'SHH Community Forum' started by Kaleb, Apr 10, 2006. Everyone hates them. It's pretty much universal. Hate them.....Can't stand them.......They must all die!!!! I mean....Come on, they call that music? Unless your a chav, which i'm not i'm just saying. They damaged the repetation of Burbury. The British version of Trailer Trash. 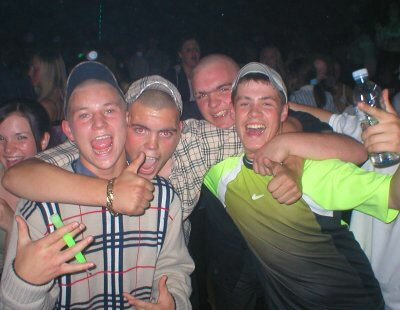 I despise the buggers, practically every teenager in Wales and probably elsewhere in Britain as well is a CHAV. There are the most annoying species of humans to ever exist. I know some of them were born into Chav society but some do try and manage to become actual people. I couldn't believe there was a programme on Sky One a while back trying to justify them! No, they pretty much hate each other as well. And they have a fair share of self-loathing too, they just drown that in cheap booze. As long as they stay in England, I don't care about them. I'm pretty sure they'd beat me up. Isn't this like the 15th post about Chavs. And every time I see it I think it's about leather chaps. has any american ever thought about becoming a dentist here and then going over there? damn you'd be drowning in cash. I think i just found my goal in college Porslin vinears any one? 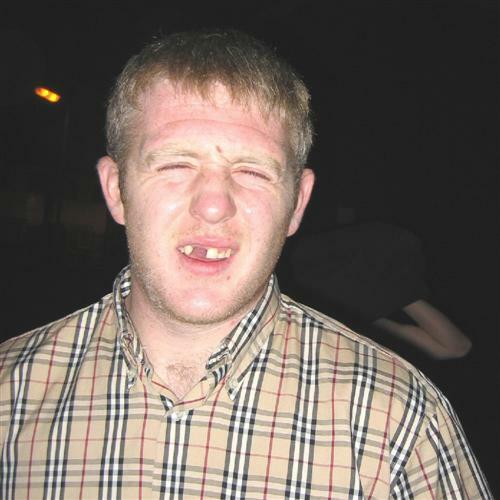 Dentistry is wasted on Chavs my friend, they only use their teeth to open bottles of lager. I assume this is a British slang for a certain type of person...not a certain race or nationality? It is a term used to describe the burgeoning peasant underclass. 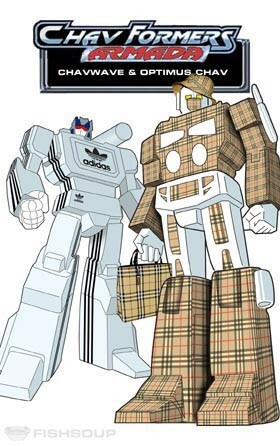 Oddly enough it has been embraced (the term Chav) with pride by the miscreants. It's a type of person. People who wear tracksuit bottoms, brigh gold jewellery, sovereign rings, you no the drill. In interesting news, Chavs have started wearing jeans now. We are moving on from tracksuit bottoms. Say bye to Lacoste. Britain actually has a massive dental crisis, though that's mainly in the NHS, and I've no doubt you wouldn't want to work for the NHS.